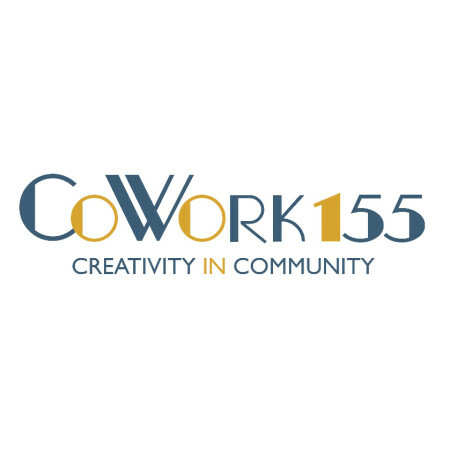 CoWork155 is a membership-based community that that provides a unique workspace to foster a culture of business-to-business interaction and collaboration beyond a traditional office environment. 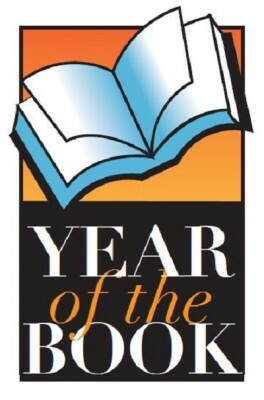 Since 2009, CrocodileDog Marketing has launched 8 events to support the local, regional, and national children’s and veterans’ organizations to the tune of $80,000 and counting. Our events include What the Food Trucks – which brought 20,000 people to York in 2017, Hibrewnation, Taste of PA, Brew Kids on the Block, Hard Pressed and Yorktoberfest. 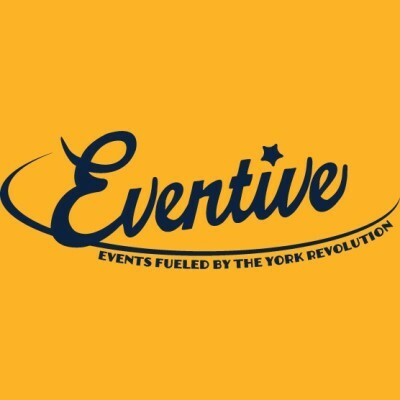 Eventive is the event marketing, planning and production division of the York Revolution. 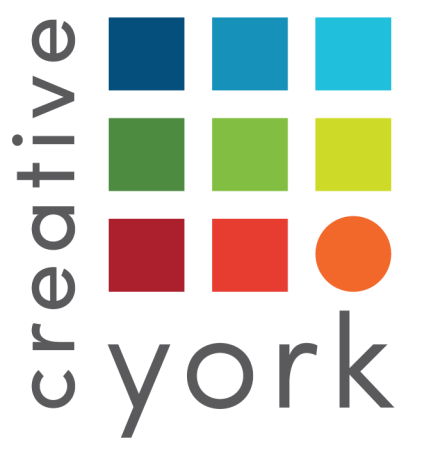 Partnering with York Traditions Bank, Eventive hosts four annual community events in downtown York, including “July4York,” “York Halloween Parade,” “FestivICE: York’s ‘Laugh At The Cold’ Ice Festival,” and “Brews & Skews: A Carnival of Food”. Eventive produces exciting events for a new generation of Yorkers while building on the traditions that York County has cherished for decades. 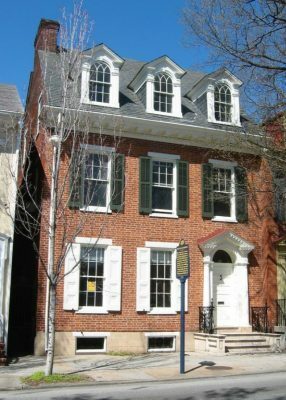 The King’s Courtyard Artist’s Collective is a group of talented artists and authors representing numerous genres of art and literature. Jewelry, fine art, sculpture, photography and clothing are some of the items included in our exhibition and sales galleries. Mission: Expanding the economic capacity of downtown Hanover, improving the business environment, enhancing the quality of place, and increasing community synergy. Opened in 1866, the Penn Market is the oldest continuously operating farmers market in York. 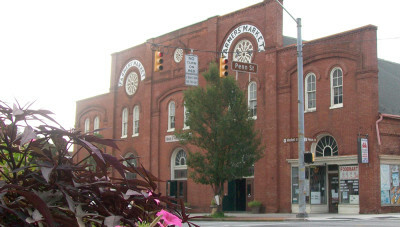 Listed on the National Register of Historic Places, the Market is owned and run by the vendors, many of whom are third generation and greater. 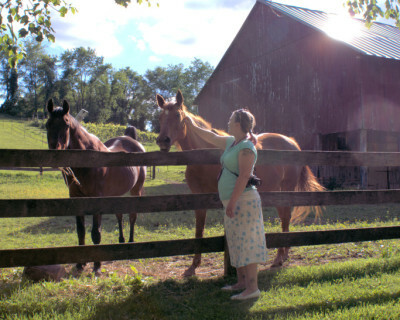 Located in the WeCo neighborhood district, the Market provides the only source of fresh, locally-grown produce, meats, and other product in the downtown York area west of the Codorus Creek. Some stands sell prepared food, including soups and sandwiches for breakfast and lunch, using fresh ingredients purchased from other market vendors. Catering services are available from some vendors. The Market operates year round, Tuesday, Friday and Saturday from 7am-3pm. There is free off-street parking adjacent to the market every market day. 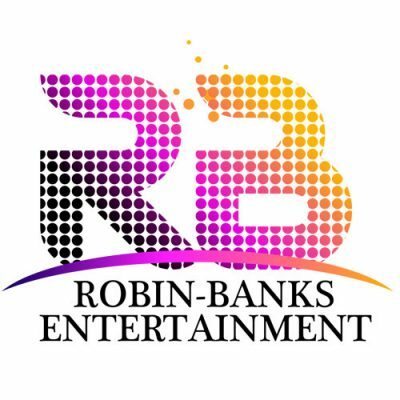 Robin-Banks Entertainment, LLC was formed in 2016 by two wedding and entertainment veterans, Katie Robinette & Amy Banks. It was a longstanding dream of both to form the best wedding band in the mid-Atlantic and to draw from the years of experiences in the wedding entertainment world in cities like Dallas, Chicago & Philadelphia. 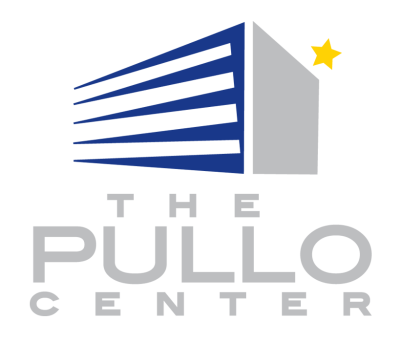 Together they formed Central City Orchestra with a generous investment from the CEO & Founder of Think Loud Development, Bill Hynes. ‘CCO’ is entertaining for weddings, corporations, galas and exciting public engagements all over Central Pennsylvania, Philadelphia, Baltimore, D.C., Annapolis and beyond. The success of CCO has led Katie & Amy to expand further into the wedding market in 2018 by offering a secondary entertainment option. Downtown Sound was born for those seeking a smaller live entertainment option at a lower price point that has the same “wow factor”. Welcome to the Northern Central Railway The William H. Simpson #17 is a faithful replica of the Civil War steam locomotive that carried Abraham Lincoln to deliver his now famous Gettysburg Address. These same tracks carried Lincoln’s funeral train two years later. Come experience history as you ride in our custom built coaches, pulled by a 1860s replica steam locomotive. 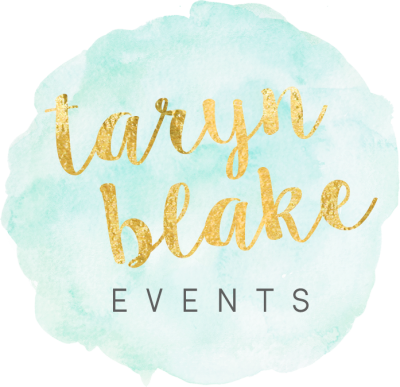 Taryn Blake Events is a leading wedding planning and coordination company headquartered in York, PA, and co-owners of Behind the Bash Wedding Show! We work with couples from across the US to plan exciting and memorable weddings. You get to focus on the fun while we focus on the details! TBE clients trust the reputation we’ve built with our attention to detail, do-what-it-takes attitude, straight shooting advice and decade of experience. 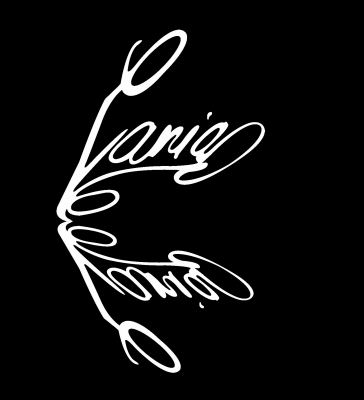 We value the relationships we’ve built with our couples and fellow vendors…. and we also have a lot of fun! We’re proud recipients of Best of York and WeddingWire’s Couples Choice Awards for the past 4 years. Celebrating more than 15 years of delighting audiences throughout the Susquehanna Valley region of the United States, Unforgettable Big Band pays tribute to great artists such as Benny Goodman, Glenn Miller and Artie Shaw who represent the glory days of swing. We also perform new big band literature and arrangements from Gordon Goodwin, the Brian Setzer Orchestra, and even Carlos Santana, Queen, and Bruno Mars. Our vocalists honor the great singers of the big band era, from Peggy Lee to Doris Day, and from Cab Calloway to Frank Sinatra, Bobby Darin and more. Unforgettable Big Band is a community big band based in York, Pennsylvania that draws some of the most talented musicians from all across the region who are interested in maintaining the vitality of music from the Big Band era. The band has performed throughout the region, and become one of the area's best known and most liked bands. As a community band, service is a part of our mission. It is our desire to give back to the generations that have paved the way before us. The band is available for parties, receptions, special events and corporate functions, in addition to traditional dance and concert engagements. 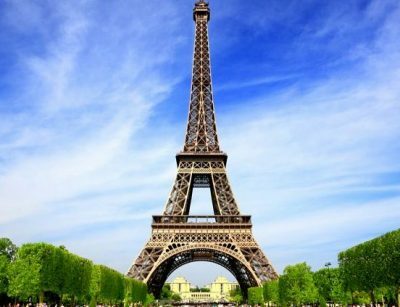 We endeavor to accommodate worthy fund raising efforts, as well. Currently organized as a non-profit corporation, Unforgettable Big Band is dedicated to continuing the American big band tradition.